Chol Hamoed Pesach is an amazing time to take off and spend with your kids and family. The planning part, less amazing. As always, we like to help with easy and convenient solutions that take the headache out of planning chol hamoed outings. We’ve identified a few online resources that have both huge lists of things to do and discounts on attractions, tours, theme park tickets, museums, and more for you to enjoy this chag. Disclosure: Many of the links in this article are affiliate links that may earn income for this website. Before you plan your activities, make sure you’re aware of the Kosher restaurants that will be open on Chol Hamoed Pesach around the world. 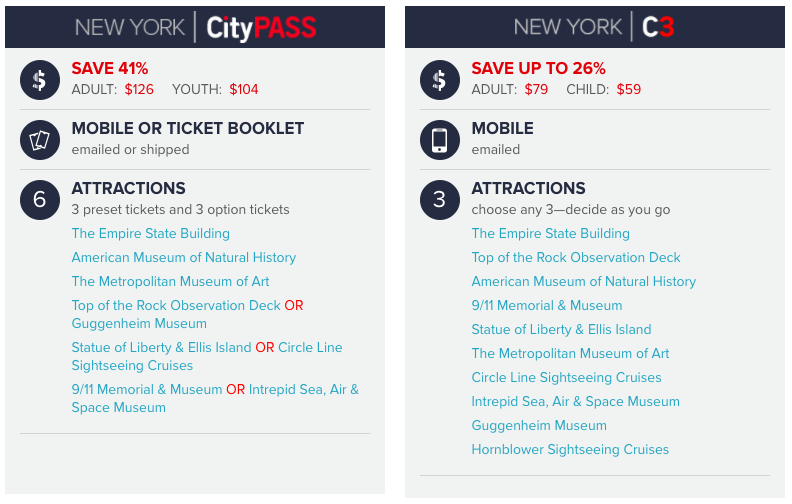 Whether you’re planning a staycation in your home city or visiting a new city, we recommend checking out Citypass, which will make your Chol Hamoed plans super simple. Packages include multiple attractions in a given city (typically 3-6), so you can cover all the days of Chol Hamoed. Cities include New York, Boston, Southern California, Atlanta, Chicago, Dallas, Houston, Philadelphia, San Francisco, Seattle, Tampa Bay, and Toronto. For example, if you want to be a tourist in NYC for a day or two, we recommend spending some time in Lower Manhattan and Midtown. 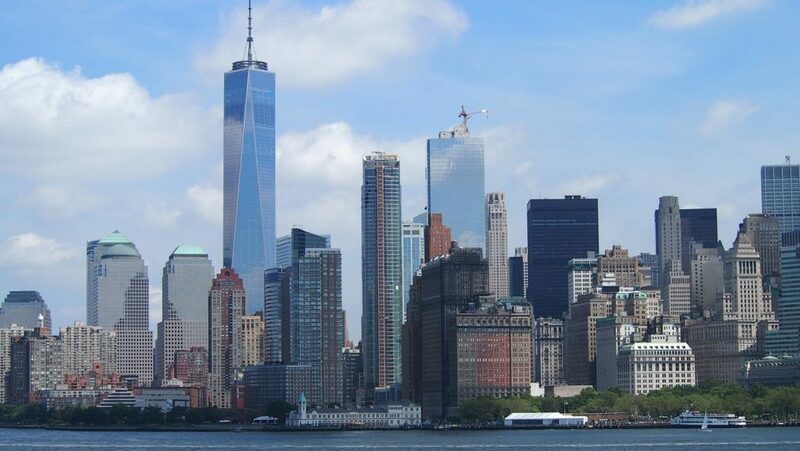 In Lower Manhattan you can take ferries to the Statue of Liberty & Ellis Island (or just the Staten Island ferry if you just want to sightsee), visit Ground Zero and the 9/11 Memorial Museum, the new Oculus building, and the top of 1 WTC. In Midtown you can hit either the top of the Empire State Building OR the Top of the Rock for beautiful views of the city, MoMa, the Intrepid Sea, Air, and Space Museum, the American Museum of Natural History, and more. Most of these activities are great to do with kids, especially those with healthy imaginations. Want a bit more than just a good deal on a museum or sightseeing ride? We’ve identified Viator as a major tool in helping you find discount prices for attractions & activities all over the world. Type in your destination, attraction, or tour and Viator does the work. They can even help you set up airport to hotel transportation. If you’re in Las Vegas, Viator can help you plan and book nature excursions to the Grand Canyon, Hoover Dam, and more. 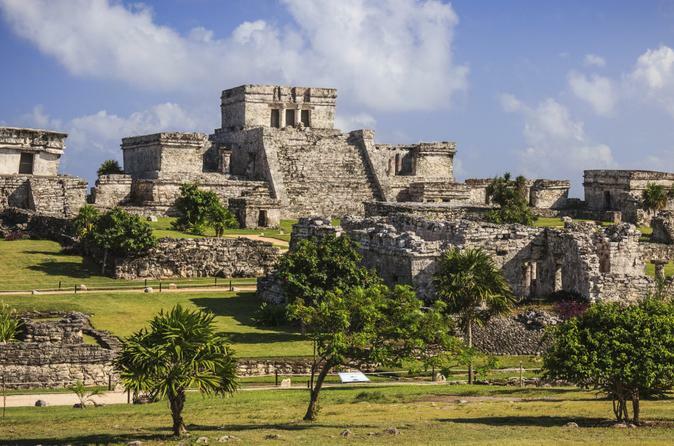 If you’re in the Cancun or Riveria Maya area, Viator can help you plan and book excursions to the Mayan ruins at Chichen Itza and Tulum, or an adventure tour ziplining and ATVing. If you’re in Niagara Falls, the site has discounts on various boat tours, including the famous Maid of the Mist, and other nearby excursions. Viator has tours & activities in nearly every country on the planet, Israel included. It’s definitely worth saving this link for you chol hamoed activities. If you’re planning on being in the Orlando area for Chol Hamoed, check out FloridaTicketStation. 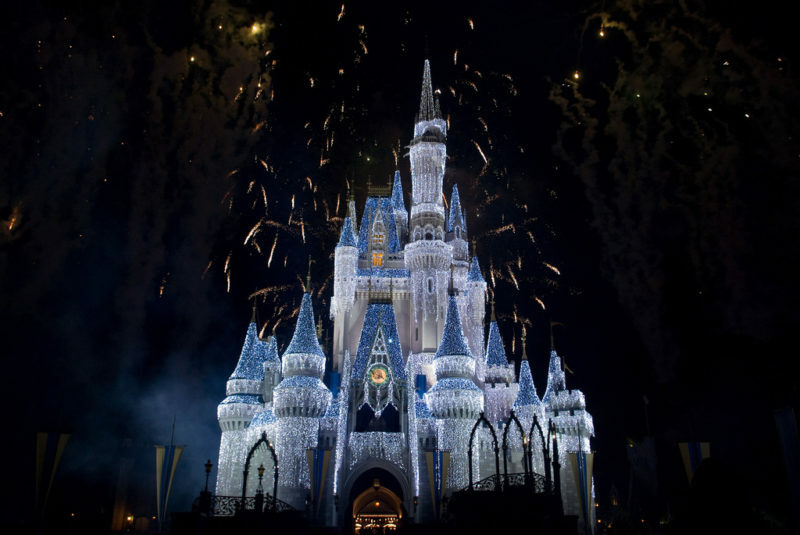 They offer discounted tickets and packages to major Orlando attractions like Seaworld, Universal Studios, and Walt Disney World, as well as Legoland, and a variety of local attractions. Tickets to the theme parks are not cheap. This site can provide a $30 savings per person on a 4 Day Disney ticket with “Park Hopping Option” amongst other discounts. We hope you find this post helpful in planning your Chol Hamoed excursions. Enjoy time with your family and let us know what other tips and tricks you’d love to hear us write about.